It is not so easy to stay empty handed. Get help. 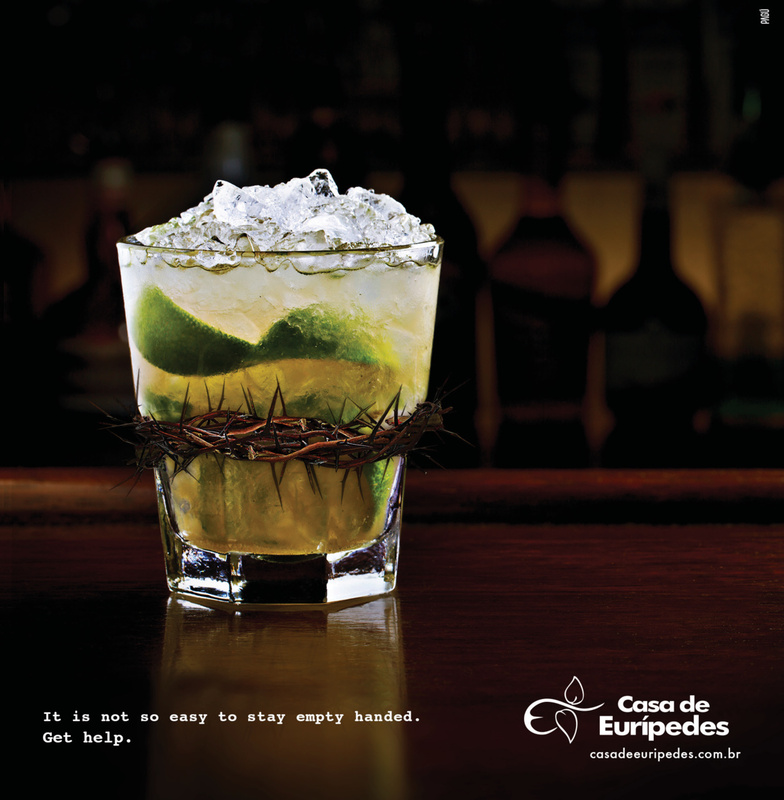 Ad for Casa de Eurípedes, a non-profit organization providing assistance for persons with multiple addictions, such as drugs, tobacco, and alcohol.